Statement from CDBaby re: Canasta royalties from Spotify. 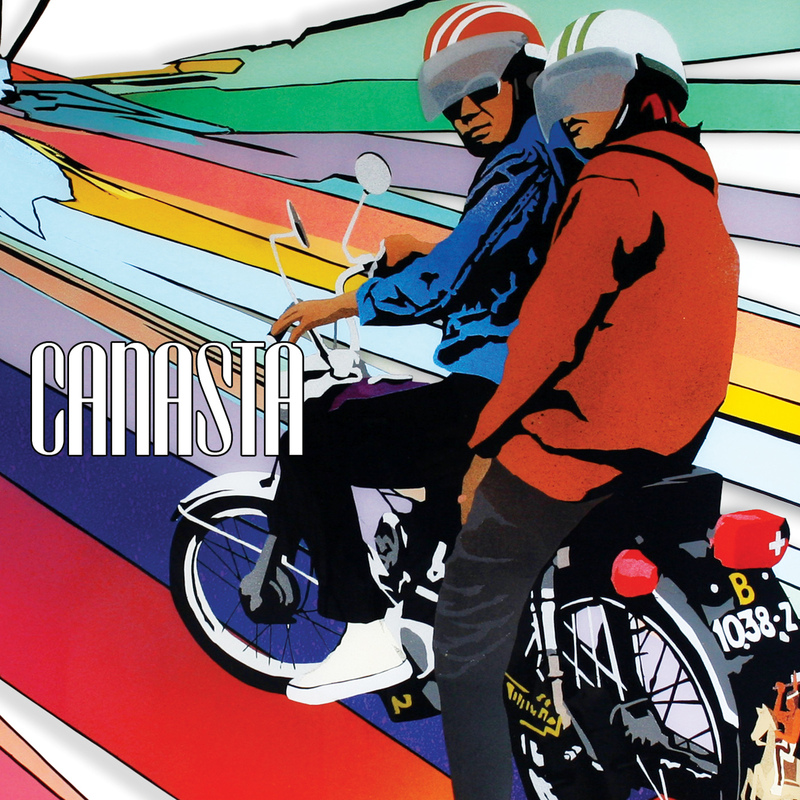 Canasta's last CD, 'The Fakeout, the Tease and the Breather' . The tools now available to any musician via the digital revolution are both mind-blowing and soul-crushing, and few are the resources to help sort the good from the bad. The fourth part of our five-part series addresses Canasta’s dealings with the performers’ rights organizations ASCAP and SoundExchange and streaming services such as Pandora and Spotify, in addition to its thoughts on good old-fashioned physical product. Canasta can be found on the web at www.canastamusic.com, as well as on Twitter and Facebook. The group performs a free show at Two Brothers Roundhouse in Aurora at 9 p.m. Friday. If you enjoyed this series, you may also want to consider Sound Opinions Presents: Everything You Need to Know About the Music Industry in 2014 at the Old Town School of Folk Music starting at 11 a.m. on Saturday, April 5. Tickets and more details can be found here.